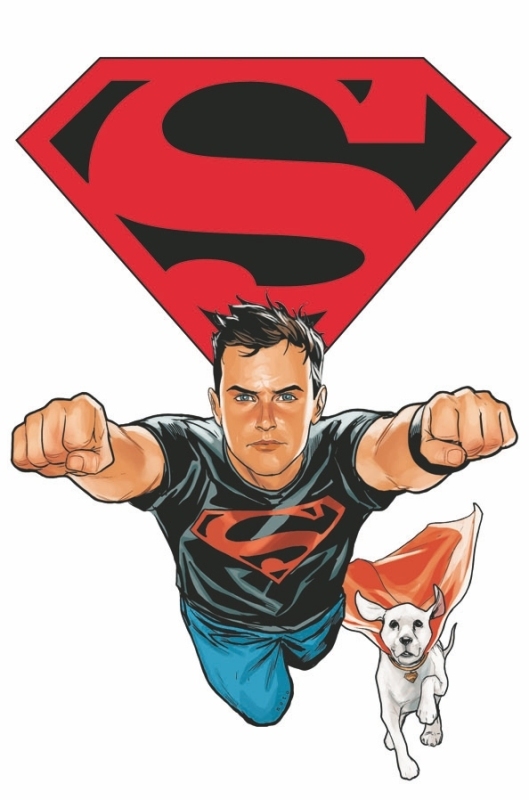 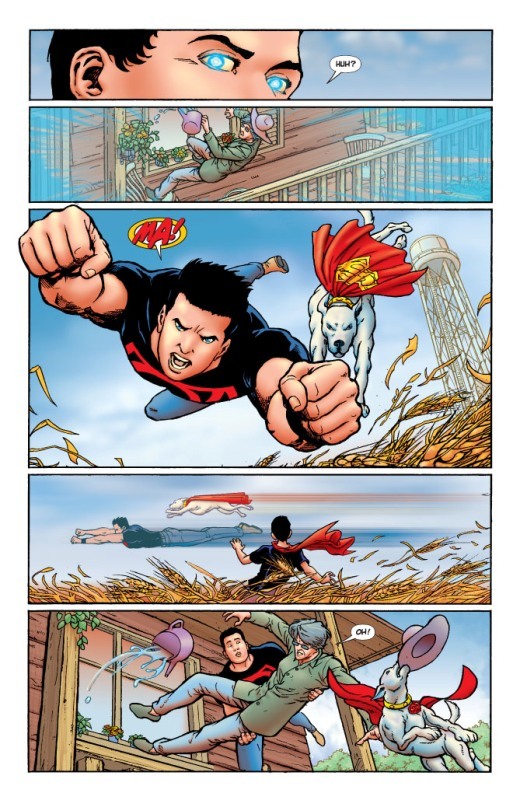 Superboy is back in a brand-new ongoing series! 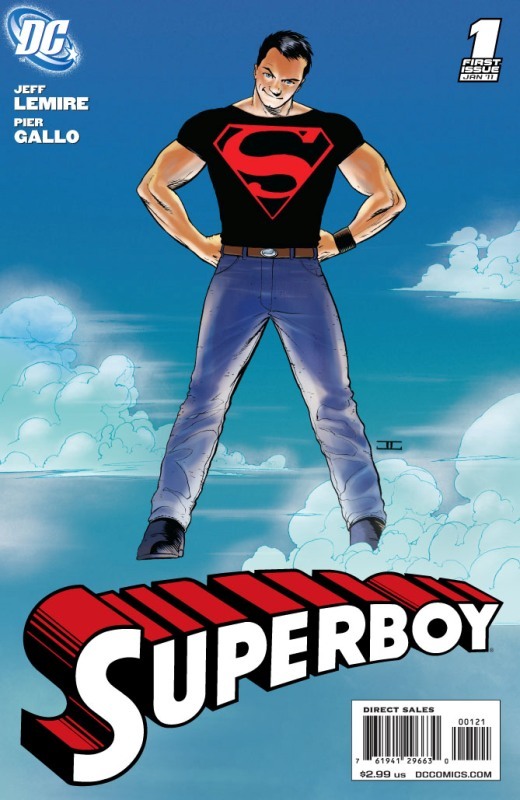 Join Jeff Lemire (SWEET TOOTH) and amazing up-and-coming artist Pier Gallo as they take Superboy on a journey to a side of Smallville not even Superman knows about! 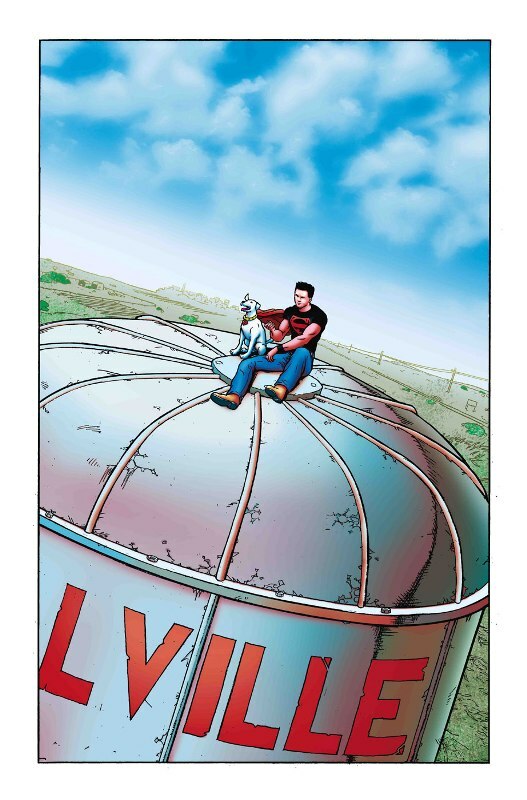 What mysteries lurk beneath the surface of this all-American town – and what are their direct ties to Superboy? 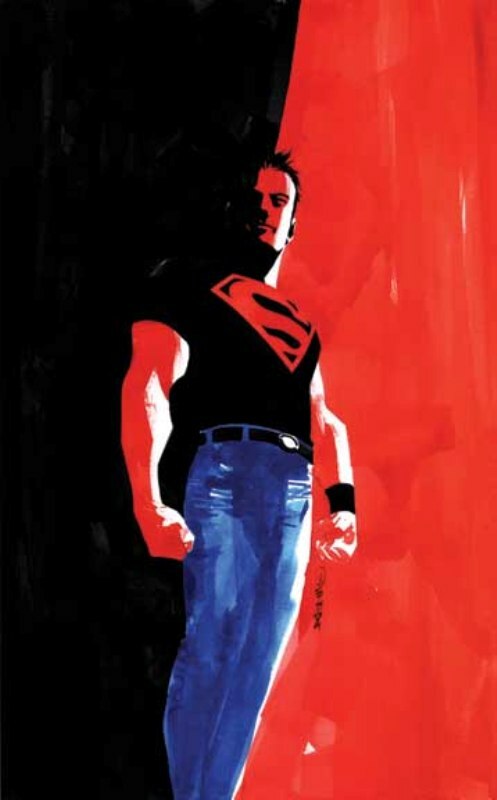 The start of the next great DC Universe epic begins right here! 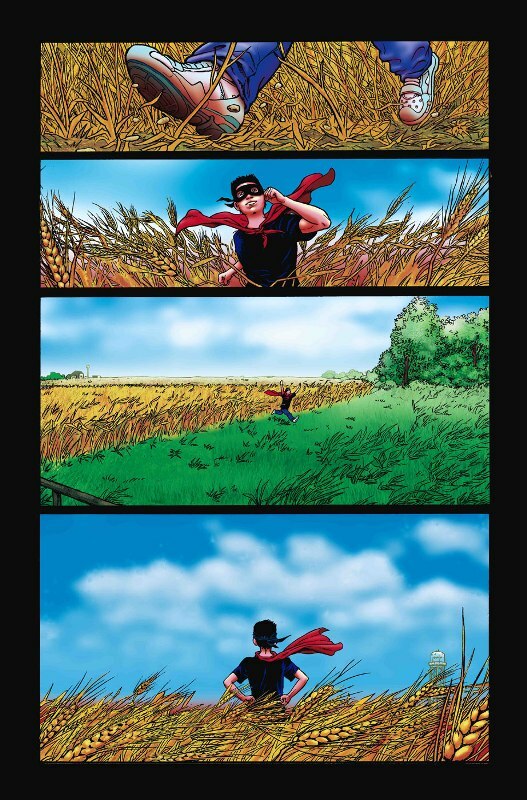 J'aime j'aime j'aime j'aime !!! 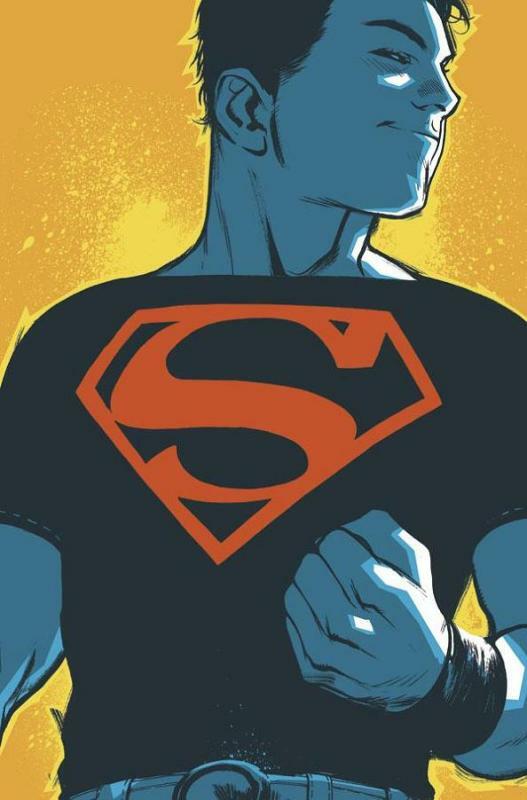 c'est trop long d'attendre jusqu'en novembre ! 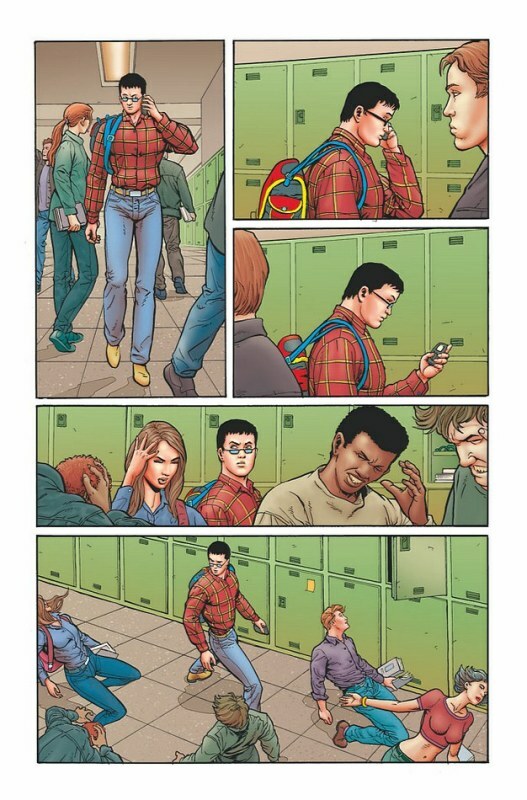 ralala quand j'ai vu qu'il revenait il y a un bientôt deux ans je ne m'attendais pas a un tel retour! 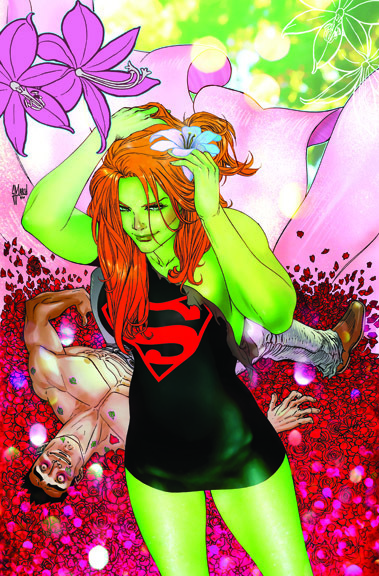 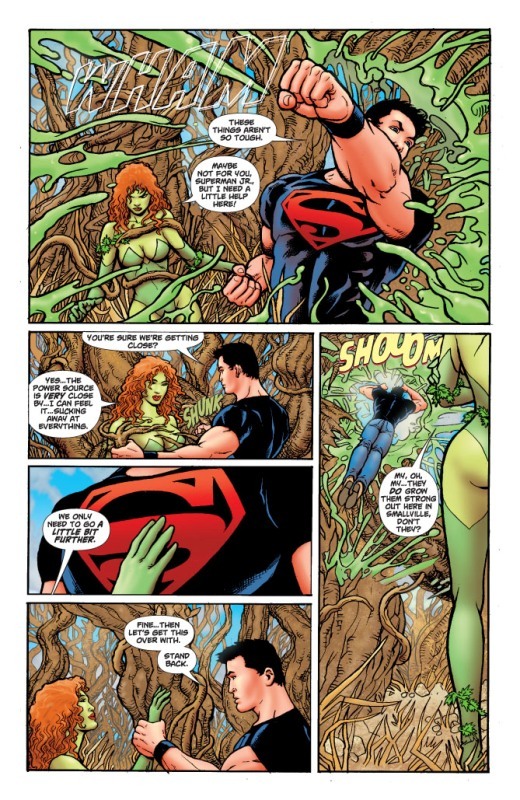 The vegetation of Smallville is out of control, and all evidence points to Poison Ivy as the cause! 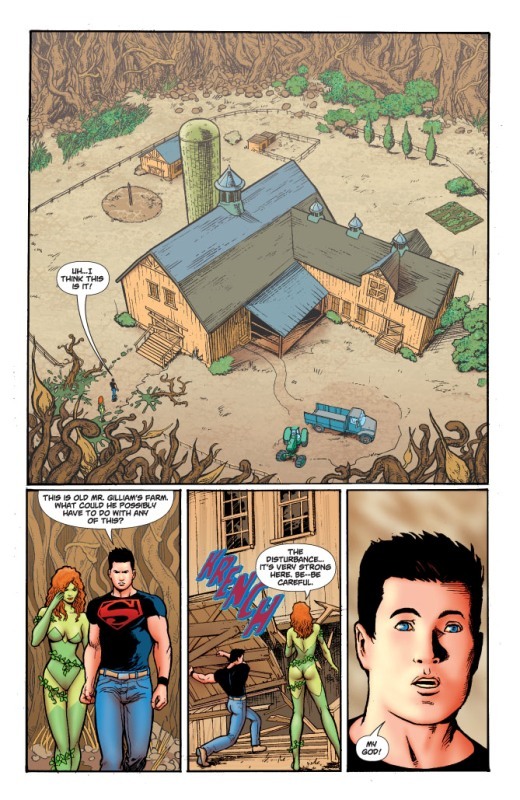 Superboy's friend Simon thinks there might be more to this than meets the eye, but he'll have a hard time convincing Superboy of that now that he's in the thrall of Ivy! 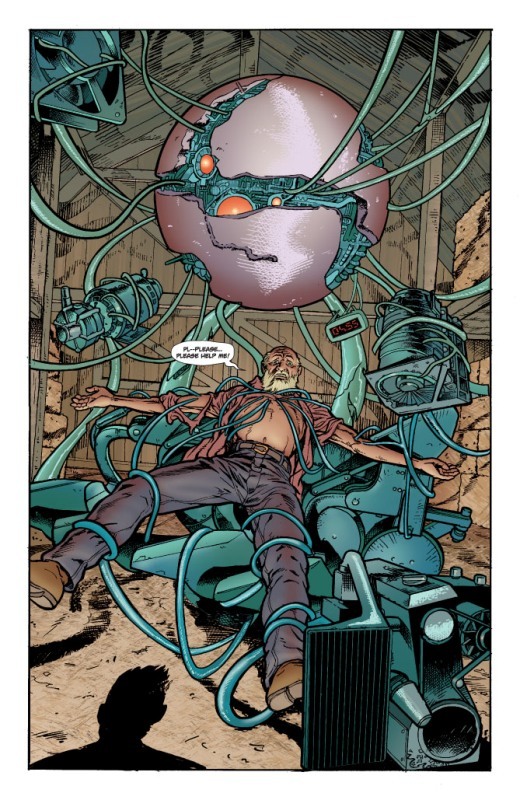 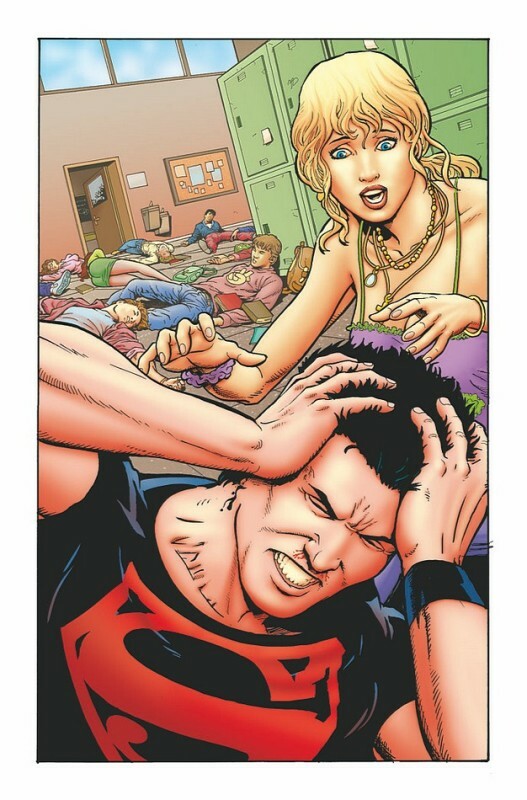 Step aside, Superboy, Smallville's got a new hero - Psionic Lad! 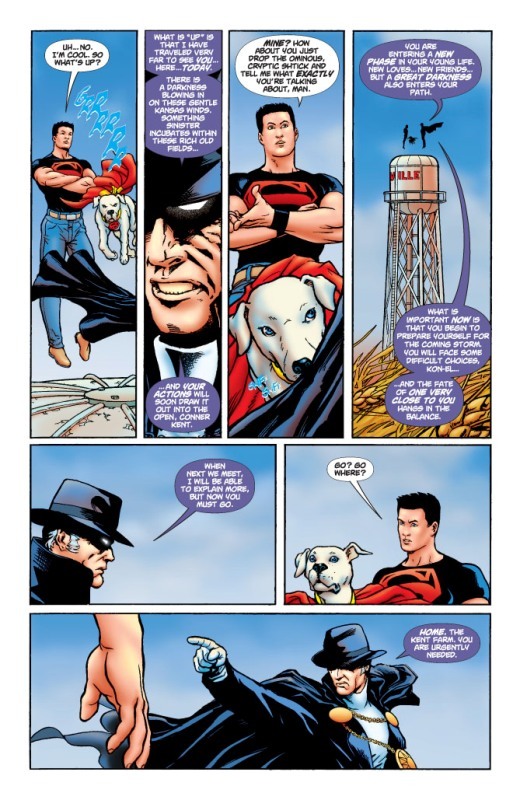 Except, well, it's cool he's helping Superboy protect the town from bad guys and all, but what's that he keeps saying about, um, assassinating someone? 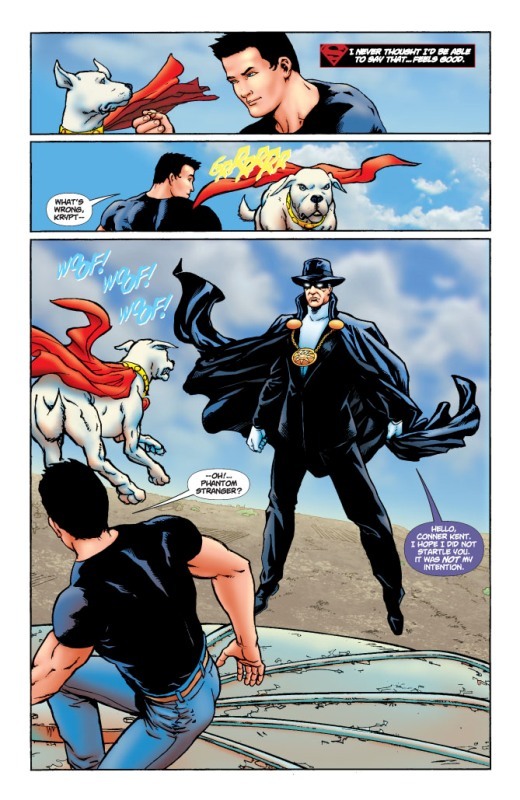 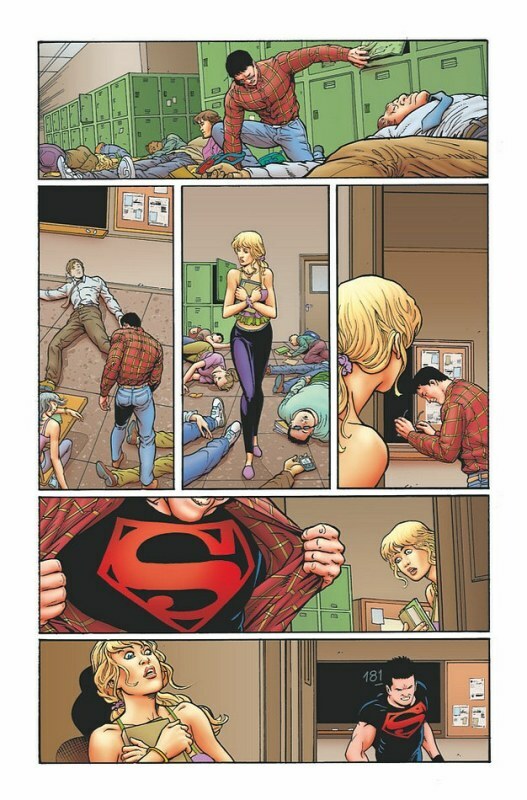 Hmm, Superboy, you may need to be more choosey about your friends... All this, plus the mystery of the Hollow Men deepens! 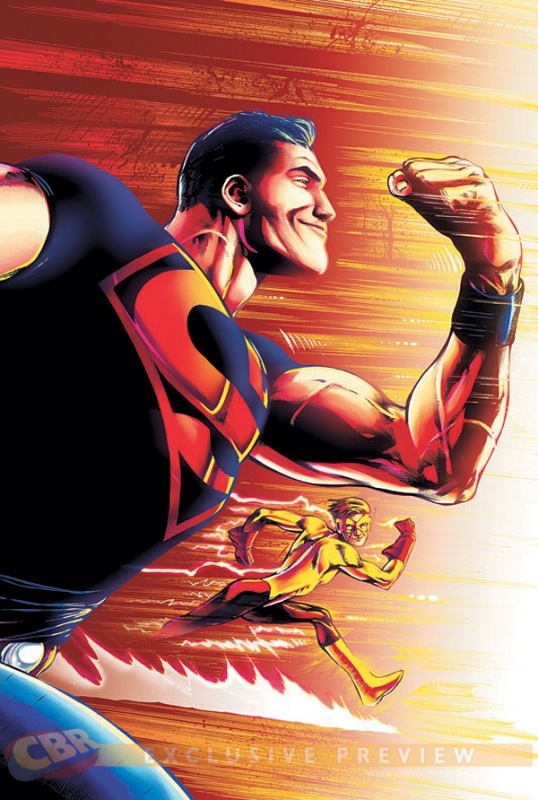 Get ready for the first-ever Superboy/Kid Flash race! 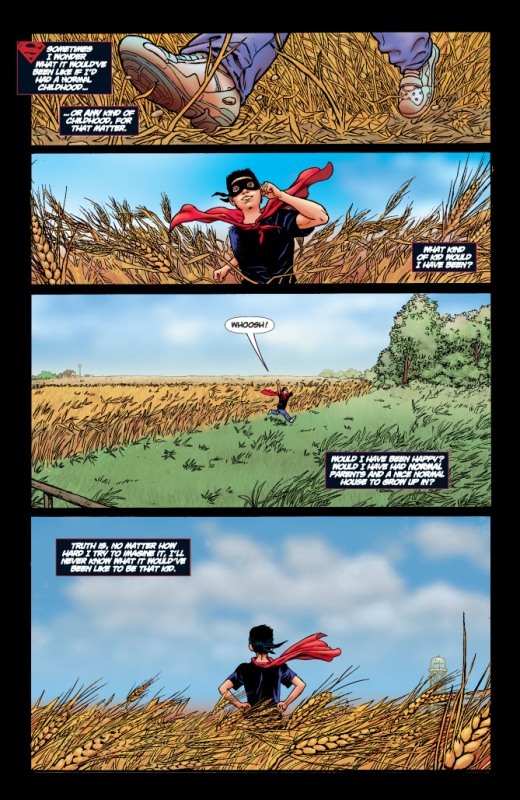 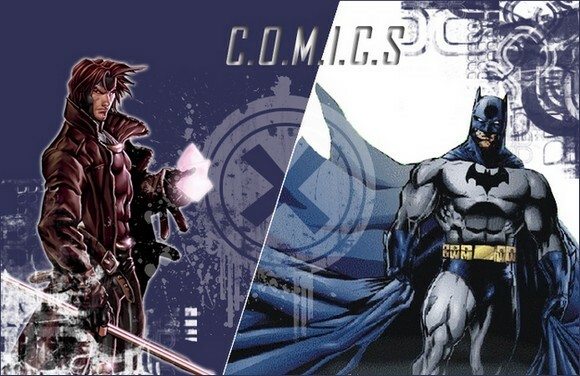 Bart Allen may have the speed, but Conner Kent has the power – who will win?! 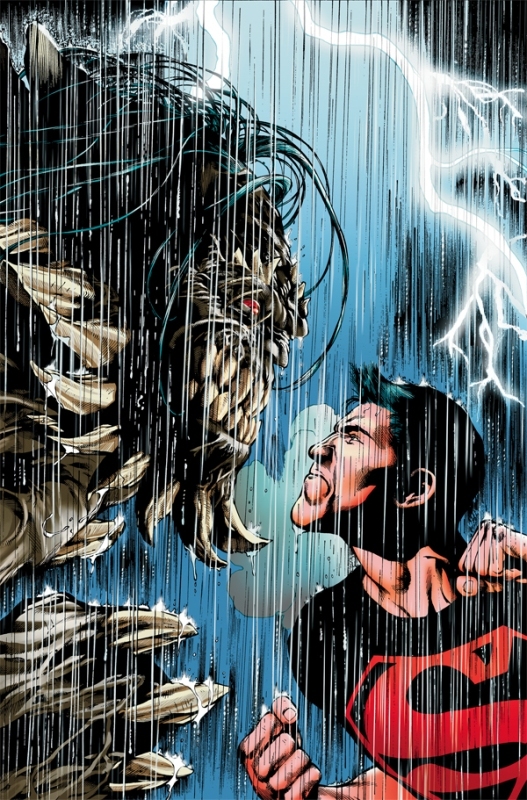 Meanwhile, a dangerous threat is nipping at their heels, one that may mean the end for Superboy, Kid Flash and all of Smallville! 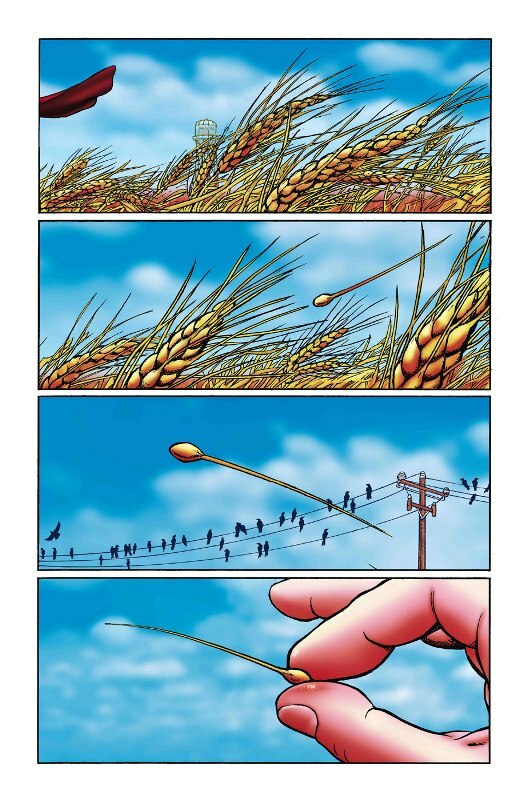 deepen as Act I of this story rockets towards its conclusion! 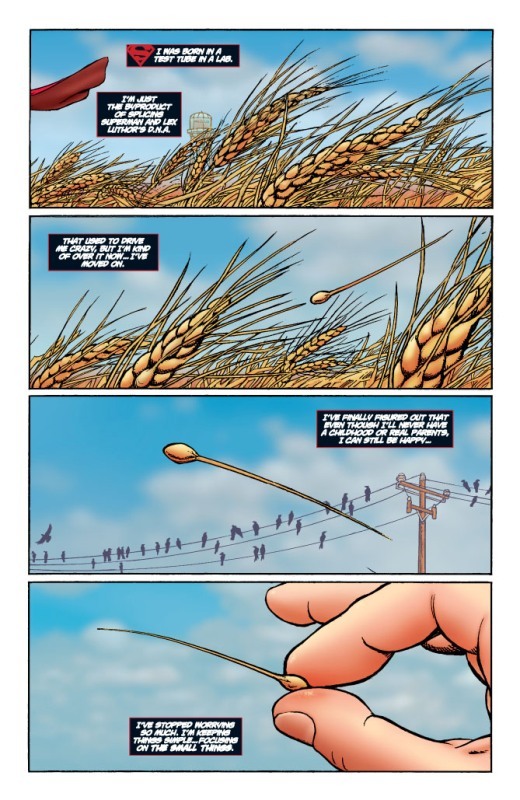 to this story, which kicks off here! 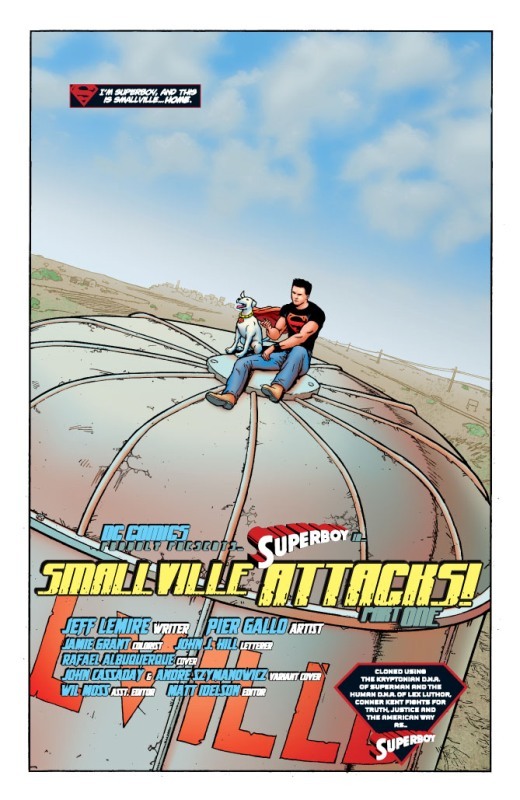 Trapped in the twisted lair of the Hollow Men, Superboy, Psionic Lad and Simon must wage a desperate battle for the souls of Smallville!